Although more has been written in recent years about South Asian artists in Britain, including numerous articles in Eastern Art Reportonline and print magazine, Beyond Frontiers, edited by artists Juginder Lamba and Amal Ghosh, marks the first attempt to survey the work of contemporary British artists whose ancestral roots lie in the countries and cultures of South Asia. For some, their links with the Subcontinent remain present and immediate; for others, they are a barely perceptible trace, filtered through generations of exile and migration. Always lively, often provocative and lavishly illustrated, the book contains a heady mix of scholarly essays, interviews, artists’ texts and specially commissioned works. The appearance of Beyond Frontiers coincides with the launch (in 2011) of Saffron Books’ Asian Art and Society Series, running in tandem with our African Art and Society Series, and the development of a Web-based archive, Making Waves. Essentially the website’s role is to pick up from where Beyond Frontiers rests its discourse on the art of British artists of South Asian descent. The purpose of Making Waves is also to draw attention to the work of lesser known, and younger, European artists of South Asian descent and to facilitate the publication of new material about these artists in other forms, ie in print and new media. Making Waves takes our diasporic studies beyond the remit of an ongoing project, 101 Diasporas, which is focused on British Asian artists of Chinese descent and has been funded by the Arts Council of England. Beyond Frontiers is the result of a huge amount of work conducted over several years by its editors and publishers. After the first drafts were submitted to Saffron Books, extensive changes in content and appearance became necessary not only to update the publication but also to enhance its appeal. 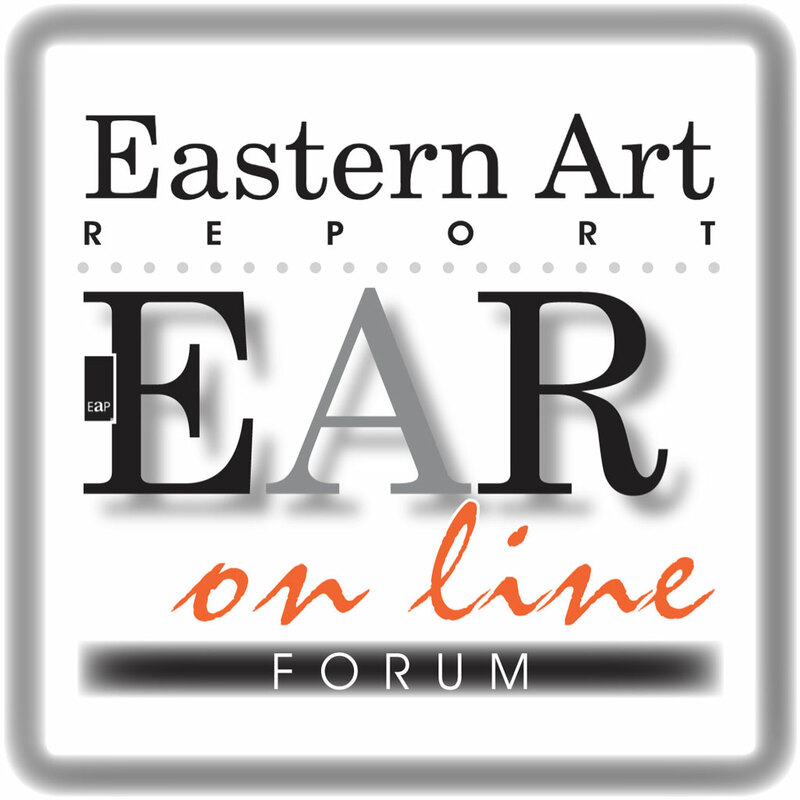 It has not been possible to cover all recent developments on the South Asian art scene in Britain; that task has been passed on to Making Waves, which is accessible at www.eapgroup.com. This publication would simply not have materialised without financial assistance from the Arts Council of England [Arts Council England] and the interest demonstrated by its officers in the project. It would not have been presented in this form without critical help with the various processes prior to production from several of our colleagues, chief among them Shirley Rizvi, for her invaluable editorial input, and Asad Rizvi for his technical expertise. Our thanks also go to Charles Gregory Jensen and Jennifer Campbell for their help with the publication.